So many families would be affected. 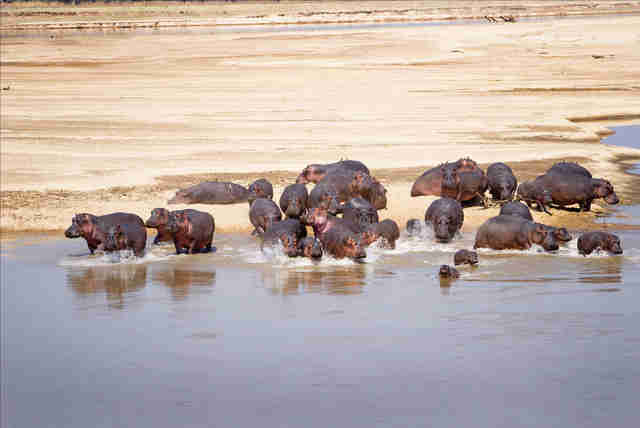 The lives of hundreds of wild hippos are now at stake after a sudden decision to allow trophy hunters to come and hunt the iconic population in Zambia's South Luangwa National Park. In preparation for the hunt, which would close in on the hippo families who make their home in the Luangwa River, camps are already being set up, according to the Born Free Foundation, an organization which has been fighting to stop the cull. The hunt is supposedly designed to control the hippo population, but Born Free says this reasoning is at odds with what the government's own studies have shown about how the hippos populate. Another cull, which was proposed in 2016, was stopped after the public spoke out against it. Now the hippos are threatened once again. 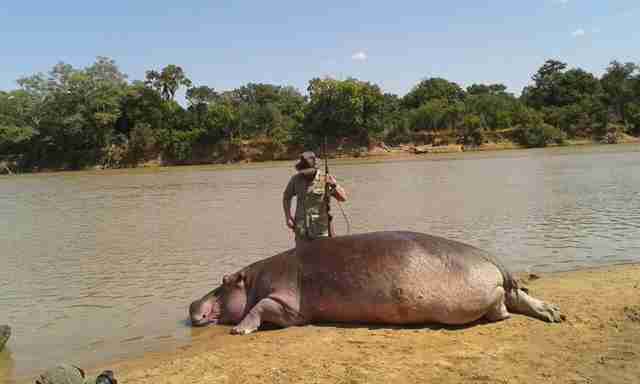 Up to 250 hippos could be killed per year over the next five years if this new hunt isn't stopped. 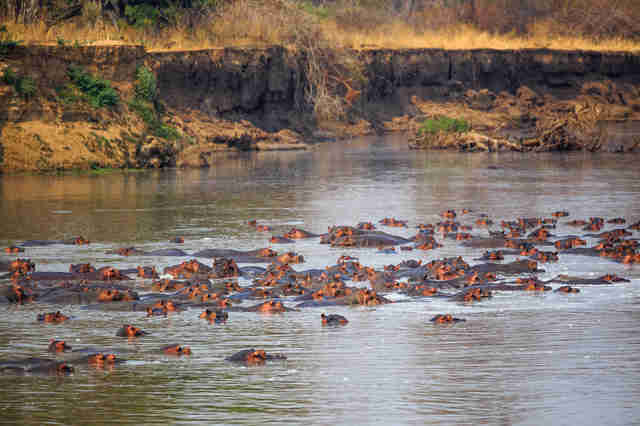 "Published scientific research, conducted by the Zambia Wildlife Authority (ZAWA) itself, clearly shows that previous culls of hippo in the Luangwa River did not significantly affect population size and density," Travers added. "Put simply — temporarily leaving to one side the serious moral and ethical considerations associated with the killing of thousands of hippo — culling has not worked as a way of controlling the hippo population in Luangwa." Hippos — who are considered vulnerable to becoming extinct because of habitat loss and illegal hunting — also face threats because of increasing demand for hippo ivory. 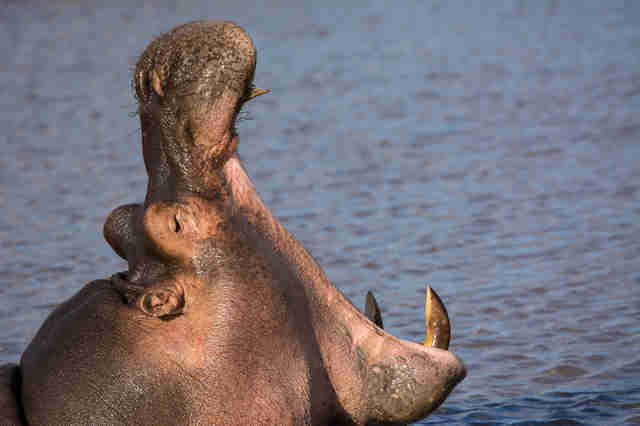 In the decade leading up to 2016, thousands of hippo teeth were exported to the European Union, according to Born Free, and over 100,000 pounds of hippo ivory were imported into Hong Kong to be carved and sold. Some countries claim trophy hunting is a source of revenue for their struggling economies, but the money rarely ends up with the people who actually need it. 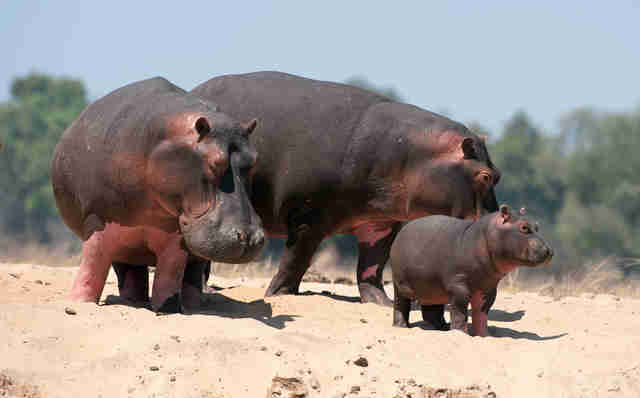 "Born Free is asking national and international wildlife conservation organizations, concerned individuals and those who have a strong affinity with hippos, to join us in calling on the President of Zambia, His Excellency Edgar Chagwa Lungu, to personally intervene and call a permanent halt to this damaging and distressing plan, with immediate effect," Travers added. 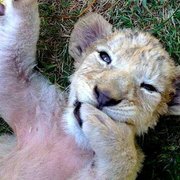 Learn what you can do to help stop this hunt before it starts by getting involved with Born Free's campaign.